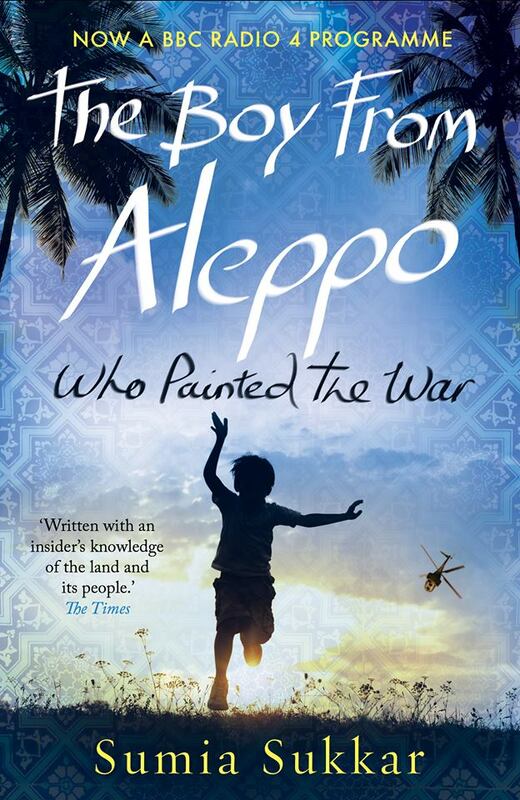 Kingston alum Sumia Sukkar’s debut novel, The Boy From Aleppo Who Painted the War, has been adapted to a BBC Radio 4 drama aired on Saturday. The novel, published just a year ago, explores the Syrian civil war through the eyes of a 14-year-old boy with Asperger’s syndrome who is travelling to Damascus with his family after his home in Aleppo is destroyed. 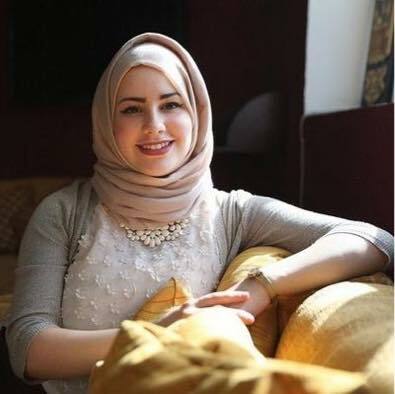 Sukkar worked on her novel while studying creative writing at Kingston University, and saw it hit the book stores a day after her graduation. The novel was adapted into an hour long radio drama by Kurti & Doyle, the team who wrote the Sherlock Holmes and Baker Street Irregulars BBC television dramas. “I was very pleased. I felt the team did a great job in keeping to the essence despite the few changes made for the sake of time,” Sukkar said about the adaptation. She says she found the experience of allowing others to adapt her work disconcerting, and said she tried to steel herself with some trust and patience throughout the process. Sukkar is currently working on her next novel, a romantic thriller that revolves around the theme of loneliness. You can hear The Boy From Aleppo Who Painted the War radio drama at the BBC Radio 4 webpage for the next four weeks.